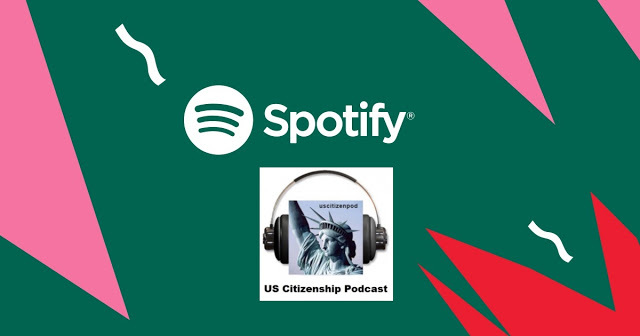 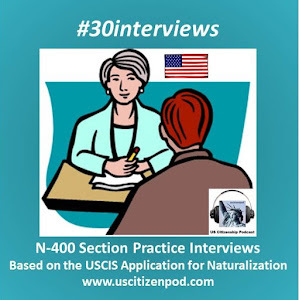 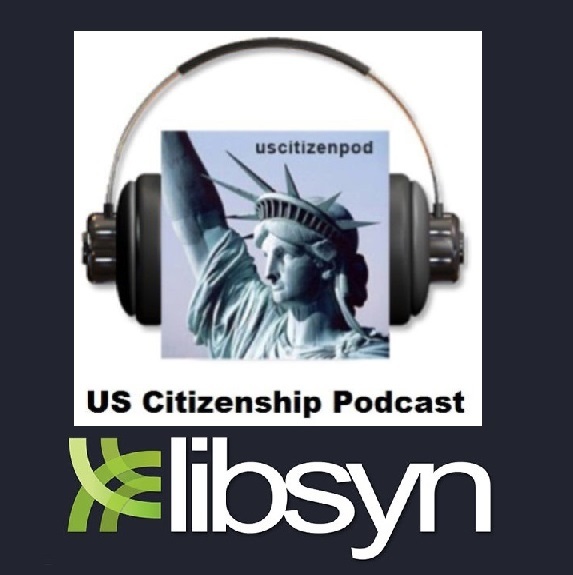 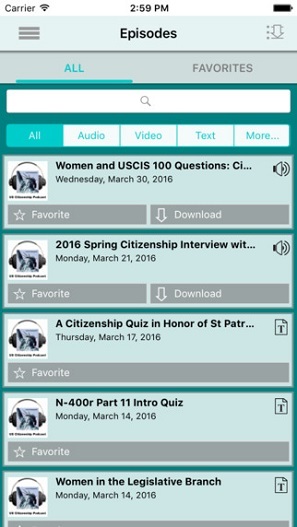 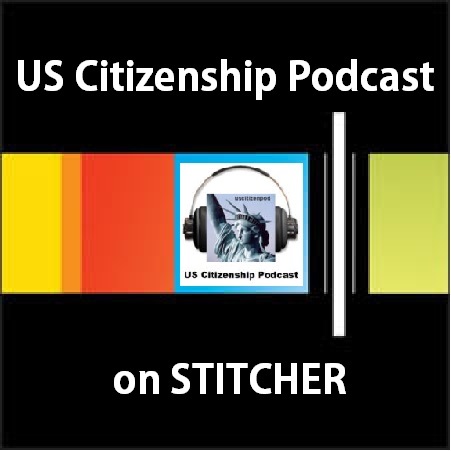 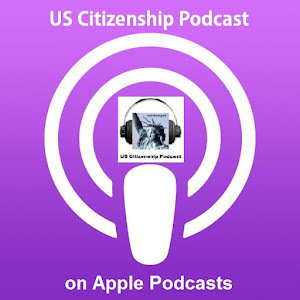 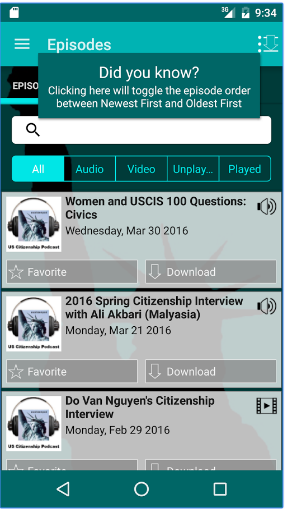 US Citizenship Podcast: Overview Of Immigration Law And Supporting The Community by Yemi Getachew, Esq. 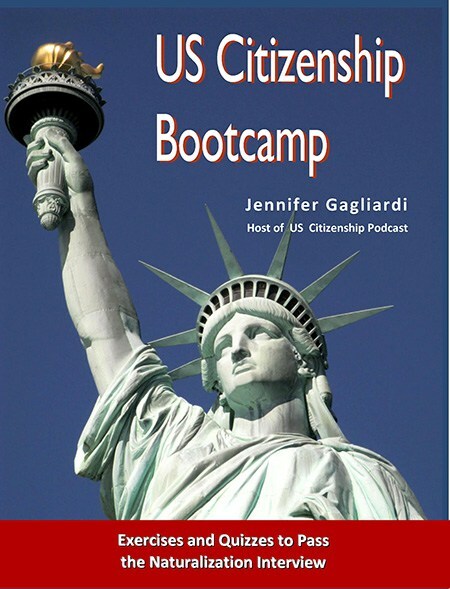 Overview Of Immigration Law And Supporting The Community by Yemi Getachew, Esq. 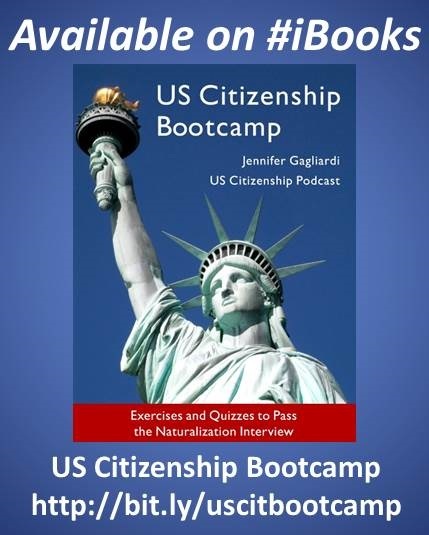 Teacher Jennifer says: IMHO this was the best presentation at CATESOL 2017. 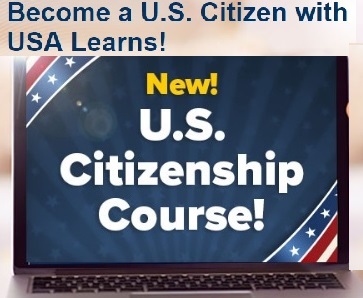 For more info, Yemi Getachew, Esq. 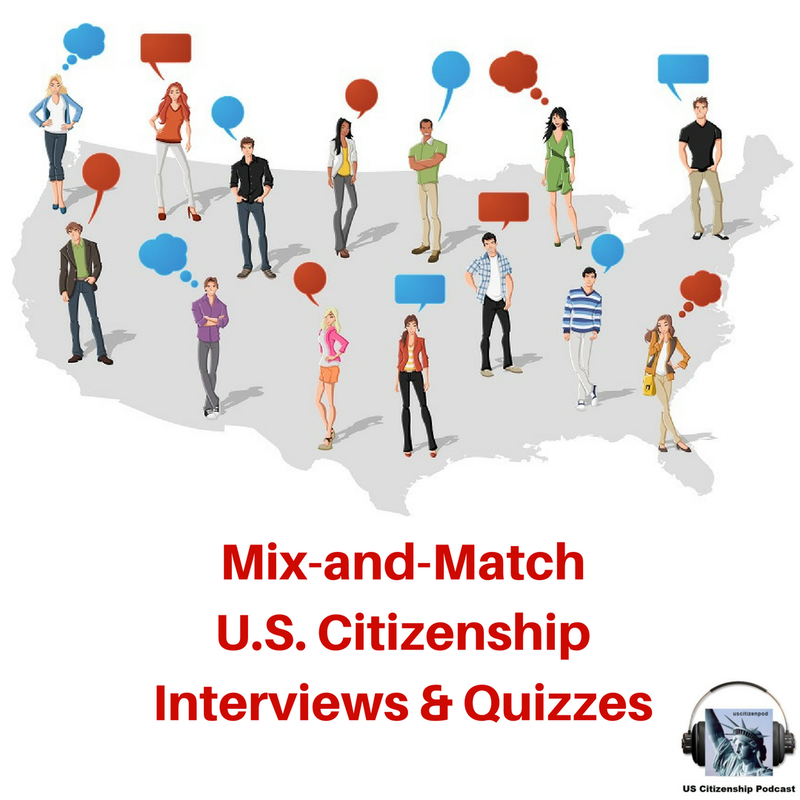 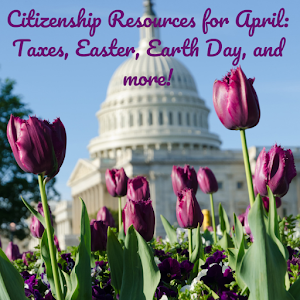 Our nation’s immigration laws are complicated, confusing and often contrary. 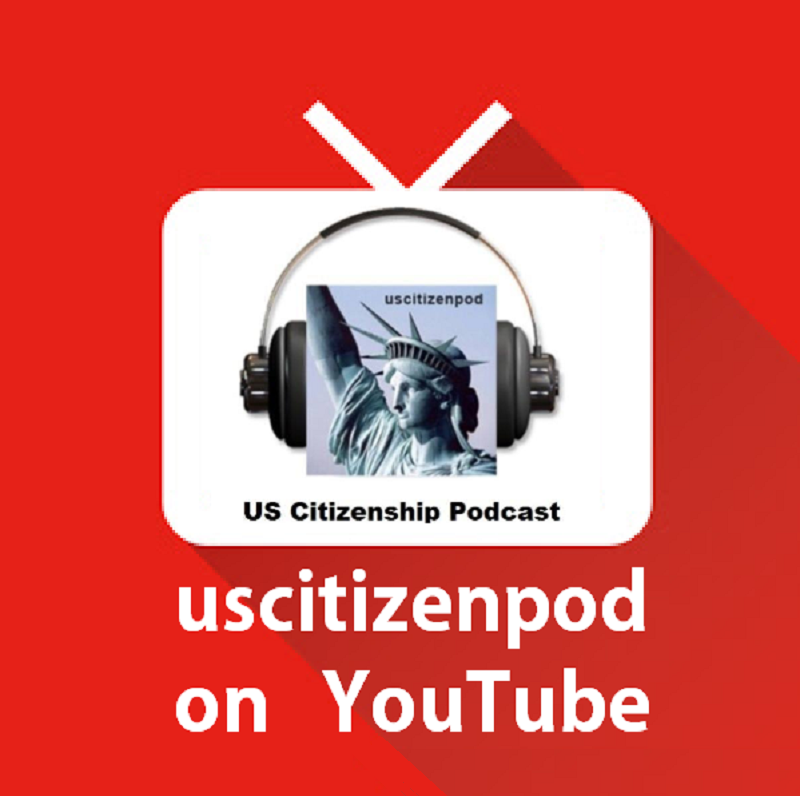 The issue of immigration and immigration enforcement directly affects more of the people around us than ever before. 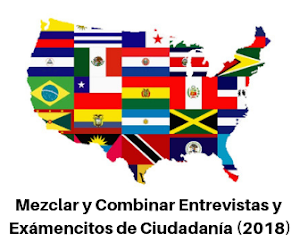 This presentation will discuss the rights and responsibilities of undocumented families and those that work with them while providing an overview of the Immigration Process and current enforcement actions.